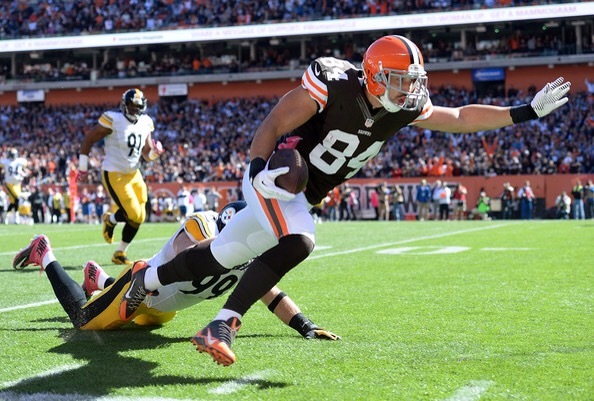 Cleveland Browns tight end Jordan Cameron is set to miss his third straight game this weekend due to a concussion. Cameron was a target monster last season but has struggled and missed time this year. Jim Dray and Gary Barnidge will continue to fill in at tight end. Being off the field is bad enough for Cameron but he is In a contract year.